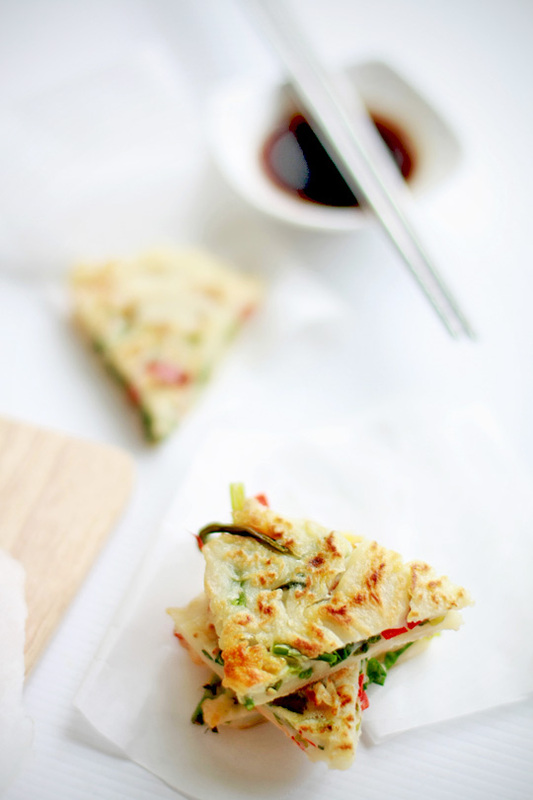 pajeon, or korean scallion pancake is sooo difficult to get it right i'm not sure why. so far i've not eaten a good one even at korean restaurants or eateries coz they're either too floury or oily so i thought i'd wanna try my hands on these. i first set my eyes on the one by david lebovitz after looking through several recipes. made it and didn't like it. the batter was too thick it had no chance to spread hence i ended up with a really thick pancake which was slightly uncooked in the middle. my second attempt was better, this time i chose a recipe by mitong, a chinese blogger whom i think is rather well-versed in asian dishes and she made quite a few korean ones. the recipe looked unique since it wasn't just a flour/water/egg recipe but one that uses a small proportion of glutinous rice flour and milk. it was definitely better than my first attempt except i wonder if the lack of oil contributed to a not-so-crispy pancake. i really didn't want mine drenched in oil so i added very little oil. still, it was actually quite good on its own tho' i wish it were thinner. sauce was simple and appetizing it really made a whole lot of difference to the taste. I have a Korean friend and she made me some very, very good food when she was here. This pancake looks lovely! your pajeon looks good. scallion pancake rights? 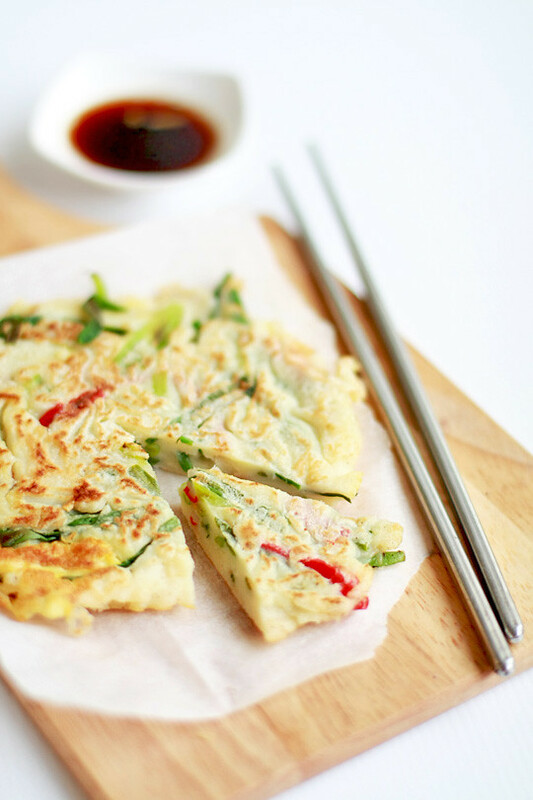 have u thought of making kimchi jeon? hmmm i just made a fresh batch of kimchi and i think i should go google kimchi jeon! i like crispy pancakes but its so hard to achieve that i think. the ones ive eaten in sg are all thick thick non crispy one...and they are like in korean restaurants! lol. 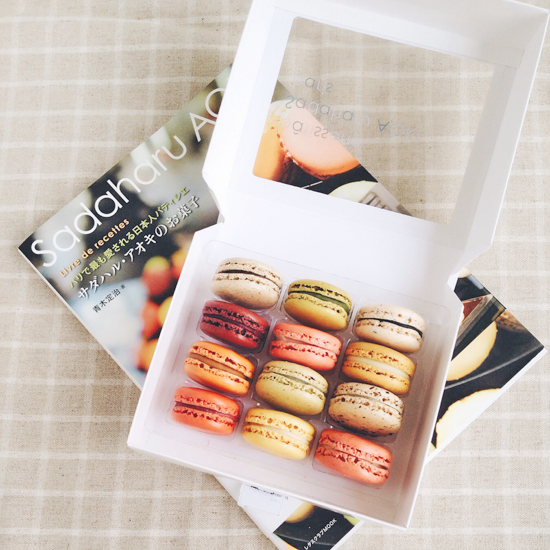 I'm a new reader to your blog and it's making me hungry at this time of the night!! Oh they look gooooood!! I'd like to have some for late dinner!! of coz, i thought abt the kimchi & seafood version like all the time! 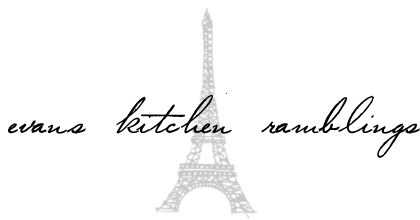 but as with all first attempts better to just start with using cheap ingredients 1st. if succeed then go on to use more expensive ones :p omg, u totally must share yr kimchi recipe with me!! :D yea i think its impossible to get the crispy texture if u just panfry it. if want the whole thing crispy think gotta deepfry! It’s cool to see our food and language here.